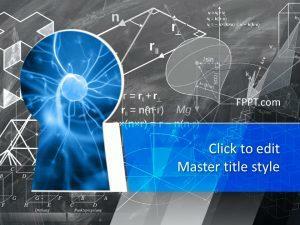 Science is a universal truth of life, ever making progress of it has changed the life style of man. 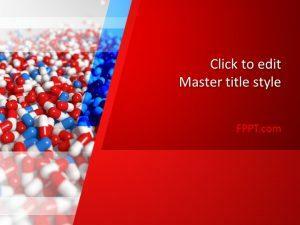 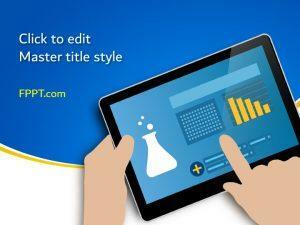 Here is a Free Science Laboratory PowerPoint Template for your science presentation. 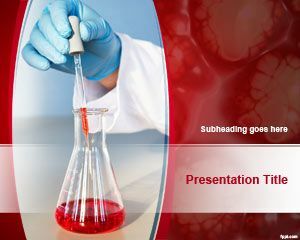 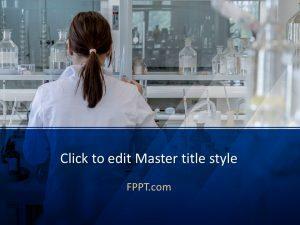 This PowerPoint template is a beautiful representation of medical, chemical and biotechnology sciences in our daily lives. 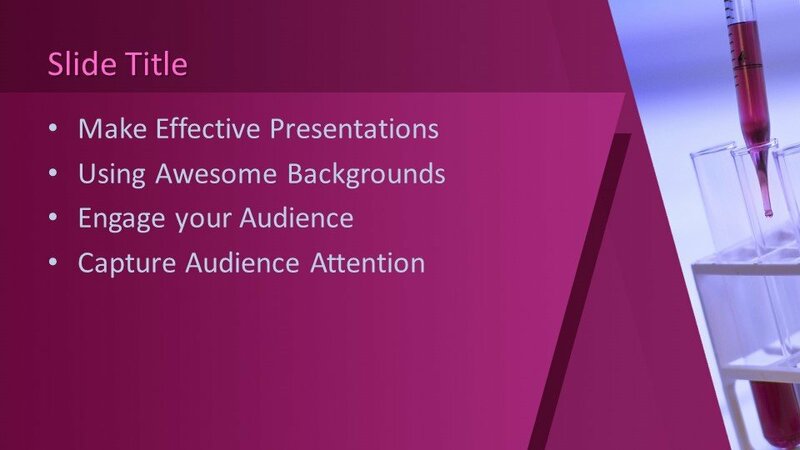 The slide design is specially crafted for your presentation to be used in the background. 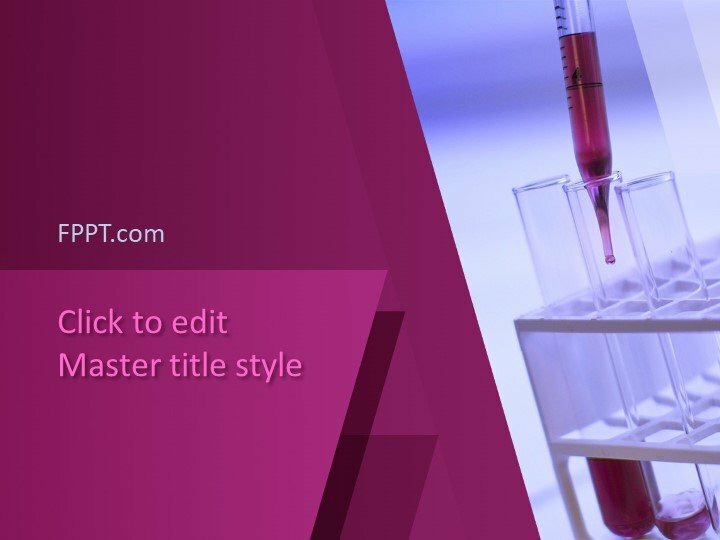 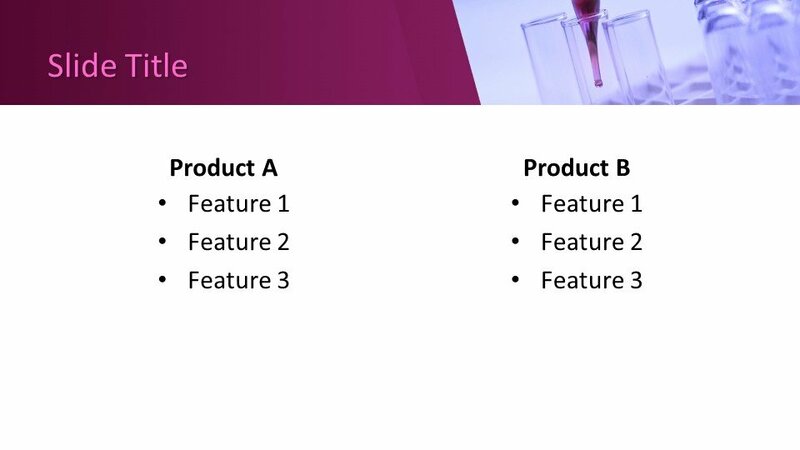 The laboratory equipment is showing the experimental position in the slide and it is a perfect representation of medical, biotechnical and chemical sciences that may suit to your topic for Microsoft PowerPoint presentation. 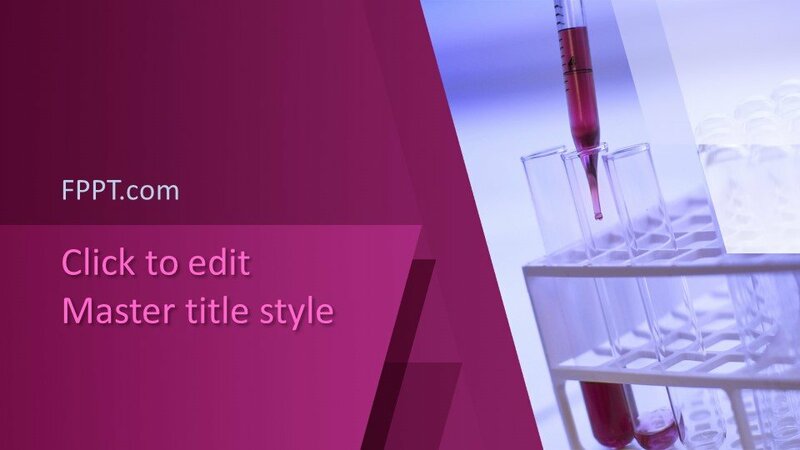 The slide design is crafted with 16:9 ratio and compatible with all available version of Microsoft PowerPoint. 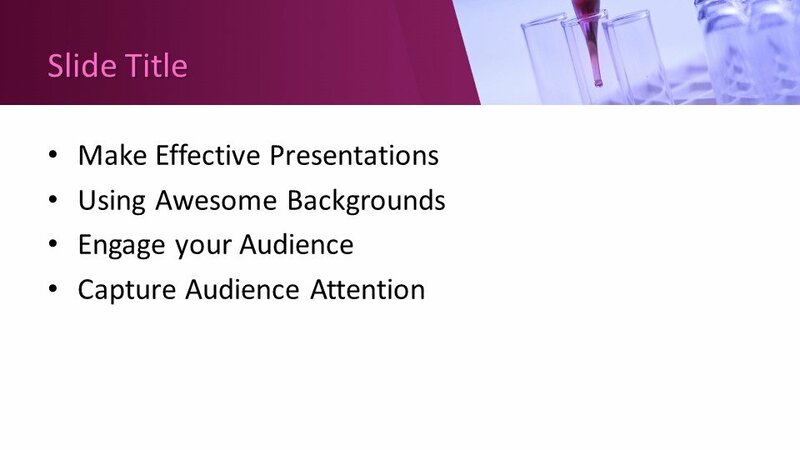 The user can edit it according to the needs of his PowerPoint presentation. 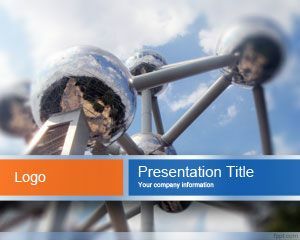 The design is equally suitable to be used in the background of PowerPoint presentation or slide design.